Being a girl can be hard sometimes. 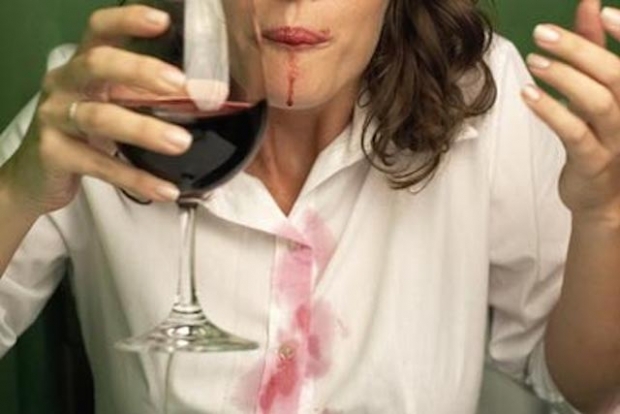 Whether your apartment feels totally disorganized or you need help removing a deodorant stain, these Life Hacks Every Girl Should Know have got you covered! 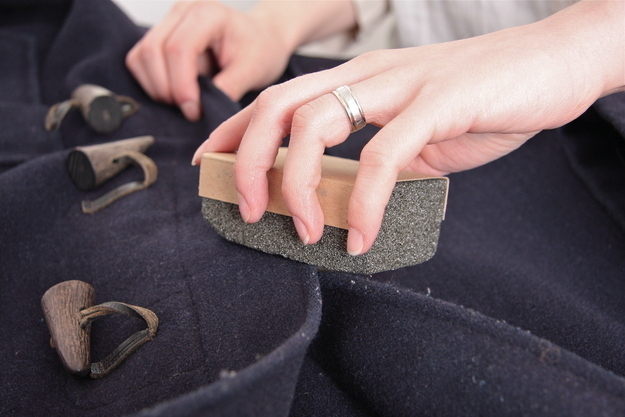 These are some simple yet extremely helpful tips and tricks to make things easier. 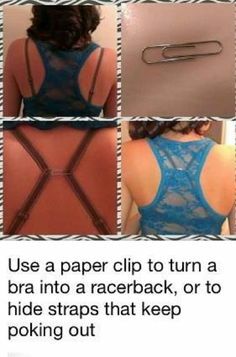 Sew in a bra strap clasp to your favorite shirt to avoid visible bra straps. 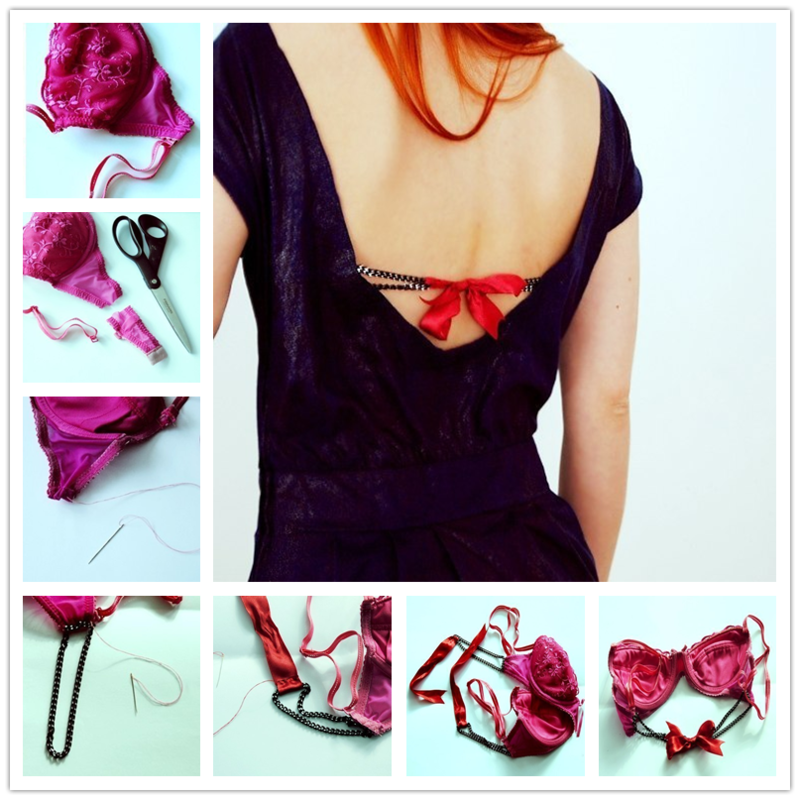 4.Stop your strapless bra from falling down by securing it with a convertible bra. 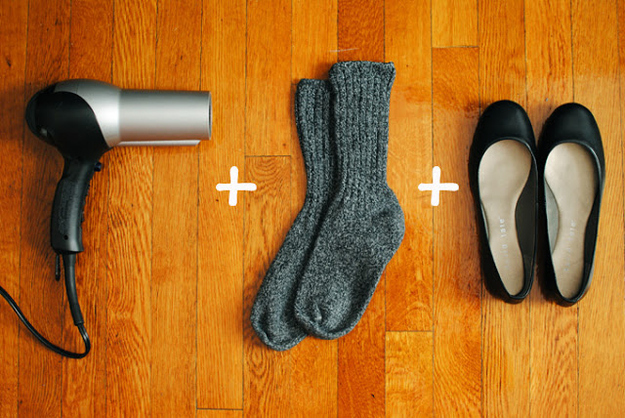 9.How to break in your shoes in less than 2 minutes. 10.Tape your third and fourth toe together to hack high heels. Tape either your third and fourth (or second and third toes) together with medical tape or Scotch tape to lessen the pressure on the ball of your foot.